Warm weather brings the allure of fewer clothing layers, but no one wants to bare hairy skin! Now is the perfect time to get rid of unwanted hair forever. Imagine a summer with no razors, waxes, ingrown hair, or stubble. Sounds dreamy? IPL and Laser Hair Removal can deliver this and more! Laser Hair Removal lasts longer than just one summer*. Invest now and enjoy a new-found freedom that will last through the seasons! *Laser Hair Removal treatment is considered to be Permanent Hair Reduction. Research has shown that thorough multiple treatments eliminate hair for life. Banishing hair for good requires interrupting the hair follicle growth cycle. IPL and Laser technology produces energy in the form of light. These complex machines produce light in various wavelengths. For successful hair removal, specific wavelengths that penetrate directly to the hair follicle depth are required. The melanin pigments of the hair absorb the light – this disrupts the growth cycle of hair irreversibly, leading to permanent hair reduction. Laser Hair Removal is for both men and women. Treatment time ranges from twenty minutes to an hour as it is dependent on the size of the treatment area. Individuals should avoid waxing or excessive sun exposure beforehand. Advances in technology allow for the treatment area to be cooled quickly thus eliminating much of the discomfort previously associated with Laser Hair Removal. Treatment itself may feel like a slight ‘zinging’ or ‘pricking’ sensation but is not considered painful. Downtime is not required although post-treatment homecare may be recommended. Why is one treatment not enough? Hair Follicles have different growth cycles; this is the reason that one singular treatment is not enough. 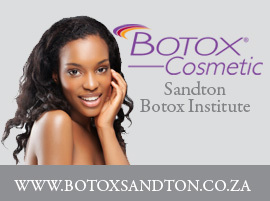 Multiple treatments are required to effectively target ‘all’ the hair follicles in one region. Laser and IPL are not the same thing but they are related. They are both machines that emit light used to achieve permanent Hair Reduction. However, each machine produces a different spectrum of light. The spectrums chosen will take into consideration the tone of your skin and the colour of the hair being targeted. 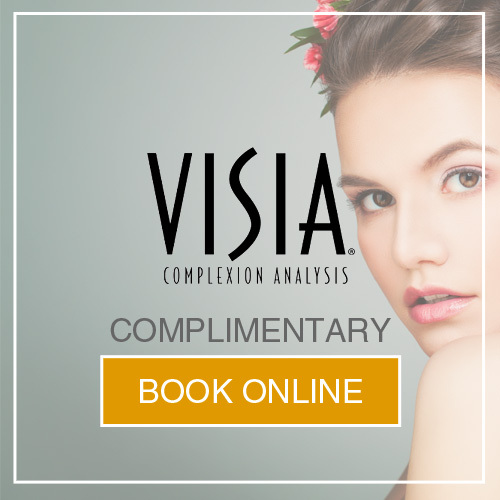 It is important to receive treatment from a qualified and experienced professional as incorrect treatment could result in hyper-pigmentation. When is the best time to undergo Laser Hair Removal? The sooner you begin Laser Hair Removal the quicker you set yourself free from the world of razors, awkward skin rashes, endless plucking, and forever re-emerging stubble. You can start treatment at anytime and the treatment cycle will continue from that point as it works to eliminate all subsequent hair follicle growth. Individuals are cautioned that it is inadvisable to receive treatment while recovering from sunburn and in some instances even a dark tan can be problematic. These factors make this a great time of year to begin! Start now and enjoy your summer uncovered! SAI is offering a September Spring Special of 20% off all Bikini and Underarm Laser Hair Removal when buying a package of 7 treatments.